Berezovsky haunts Politkovskaya murder trial? One of the men on trial over the murder of Russian journalist Anna Politkovskaya has said he was promised freedom if he gave evidence against exiled Russian tycoon Boris Berezovsky and high-ranking Chechen officials. Another suspect in this widely publicised case, a former Federal Security Service (FSB) officer, has retracted his earlier statement in court, claiming he was under pressure. 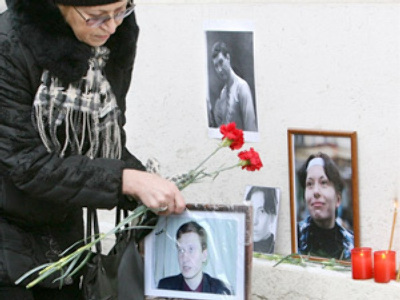 Colonel Pavel Ryaguzov was accused of extortion and abuse of power after revealing details of Politkovskaya's address to her suspected killers. 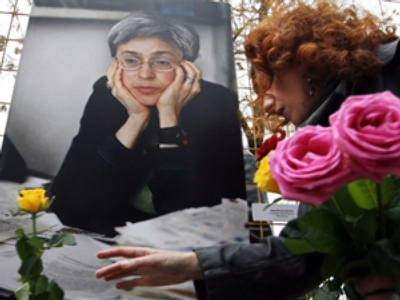 Anna Politkovskaya, an investigative journalist from the opposition Novaya Gazeta newspaper, was shot dead outside her apartment in Moscow on October 7, 2006. 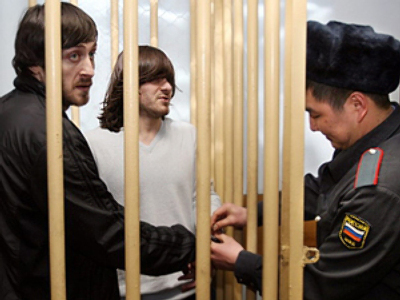 Khadzhikurbanov along with Chechen brothers Dzhabrail and Ibragim Makhmudov, have been charged with involvement in the murder. Nevertheless, the main suspect – the eldest of the Makhmudov brothers, Rustam – who is alleged to have actually pulled the trigger, remains at large and is believed to be hiding in Western Europe. An international arrest warrant has been issued for his arrest.